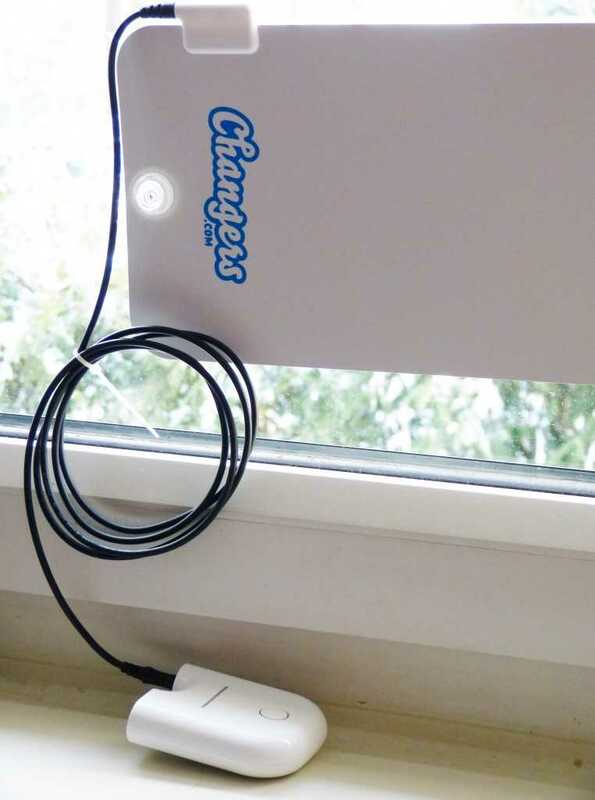 The Changers solar panel, power pack/data logger and community is an interesting concept and, I think, a well designed product. Lithium battery charging and solar power don’t fit together easily but when they do you have the potential to get a powerful and lightweight solution. The equipment arrived today, it’s in working order and over the following weeks i’ll be doing some testing. The ultimate aim is to have a new set of equipment for a second solar computing tour. On the last one, in 2007, I had a mobile PC, a lead-acid battery and a 25W panel. Total cost was around 1500 Euros and the weight and size was too big for travelling. If the Changers equipment works we’ll have a much smaller, lower-cost solution with a built-in data logging capability. There’s the fun aspect of the Changers community too which could encourage the user and help spread helpful information, tips and tricks. 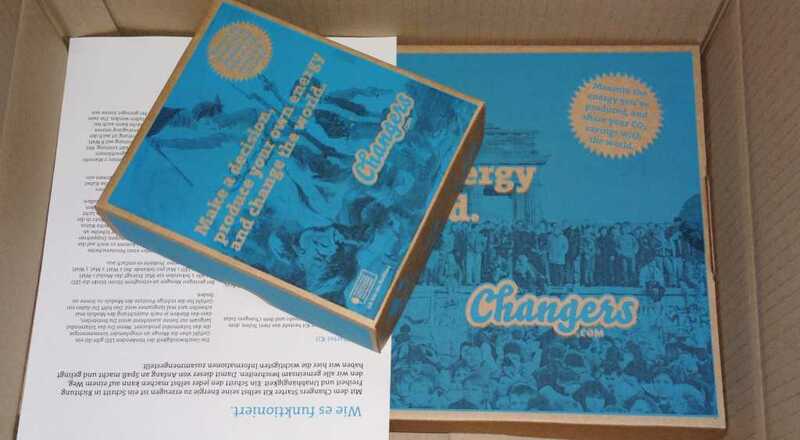 My post and video about Changers at CeBit is here.